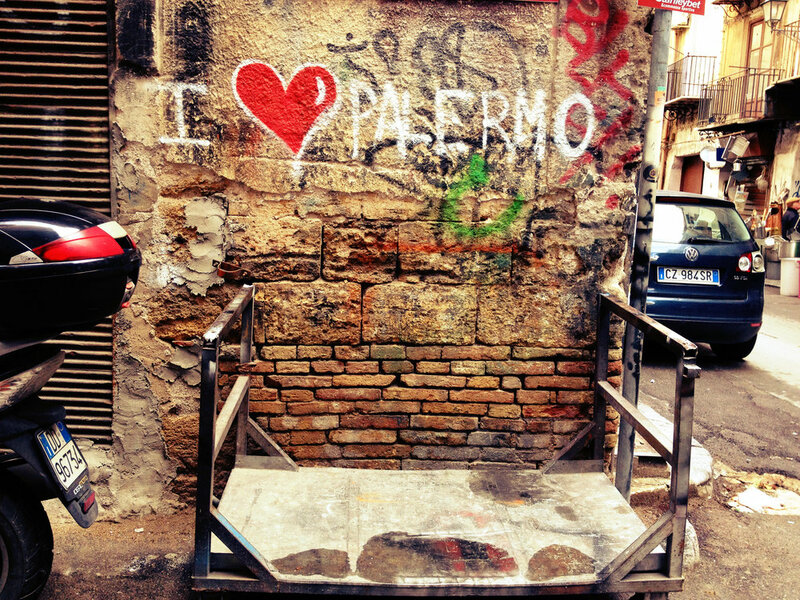 There is a lot of wonderful graffiti in Palermo. But this might be our favorite piece. We love it so much that we wanted to dedicate a whole blog post to it. We are not going to tell you where this work of art is. We are just going to say that, if one day you are lucky enough to be walking the back streets of Palermo's historic center and run into it... it'll be magic.